The Belgian summer has finally arrived. And where better to spend it than in one of the country's most glorious park? 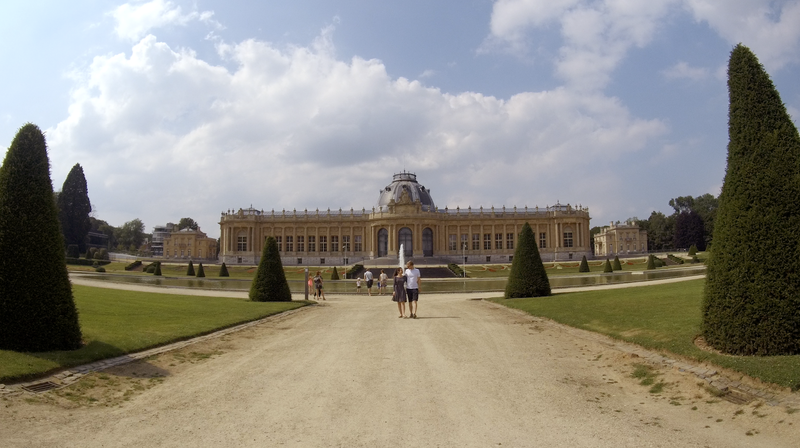 As the weather has been so delightful during the last weekends, Christian and I decided to hop on our bikes and follow the cycling route from Leuven to Tervuren and back (48km). We loved this route, the trees and flowers are extremely beautiful and I do believe in the Japanese theory which says that forest bathing is good for our health. There's nothing quite like the soft breeze blowing into our faces when cycling, especially through the forest. 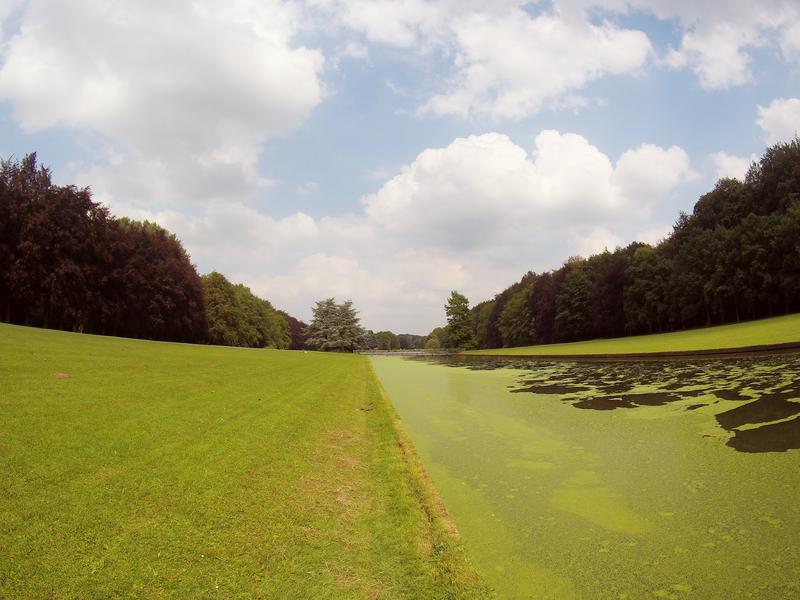 Tervuren's park is one of my favourites because of its extensive history. In 2005, the Royal Museum for Central Africa, one of the park's highlights, attempted to confront for the first time a brutal colonial past as single institution in the midst of official national denial. King Leopold II's palatial Congo Museum opened in 1910 and was never renovated and curated until this date. As a political scientist, I do believe that recognising the own history was an important step for Belgium. For the last 13 years, the museum has been rebuilt and rebranded to offer a wonderful and exciting contemporary and decolonised vision of the continent. I'm looking forward to the re-opening of the AFRICA Museum as it's now called, on the 8th of December 2018. You can see more photos of my trips on Instagram and videos on Youtube.